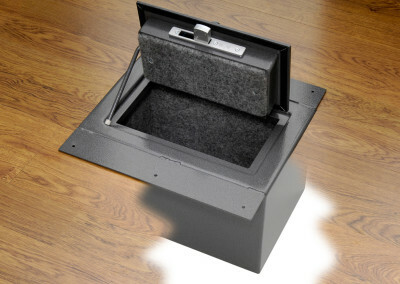 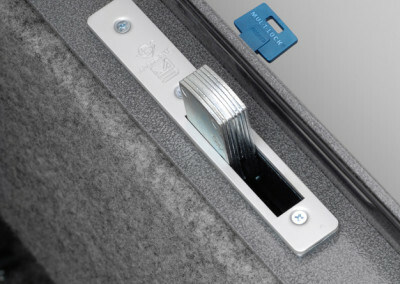 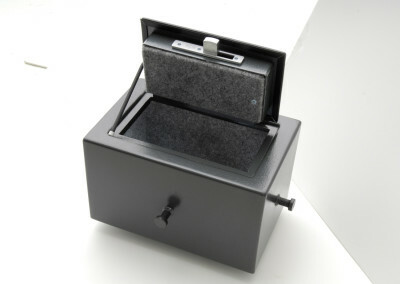 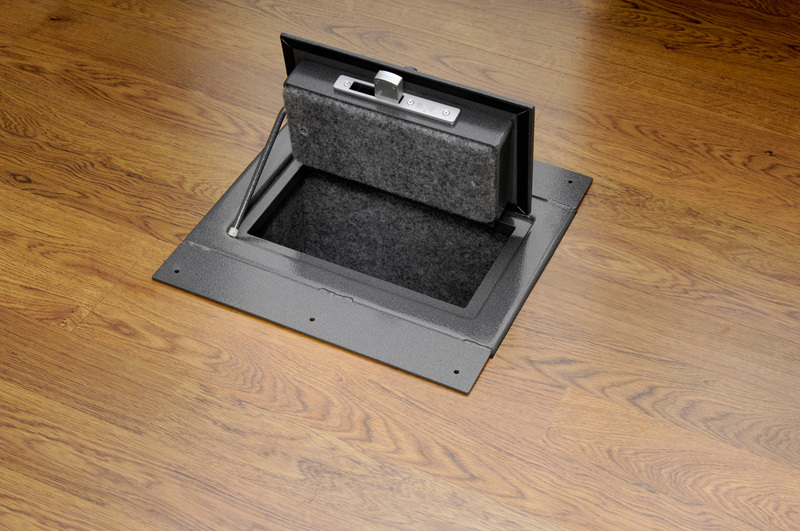 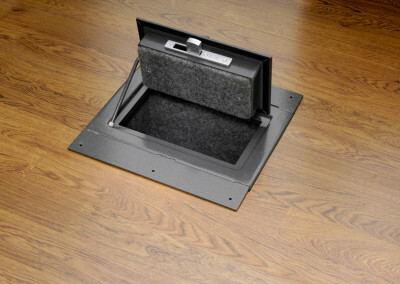 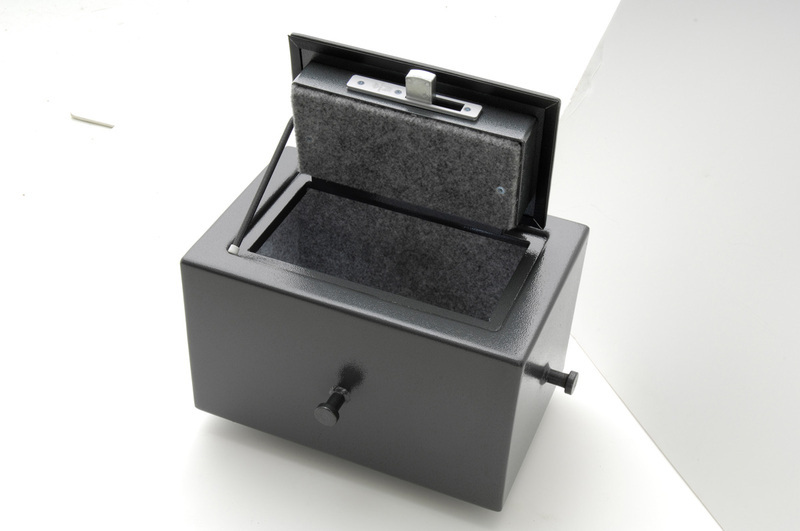 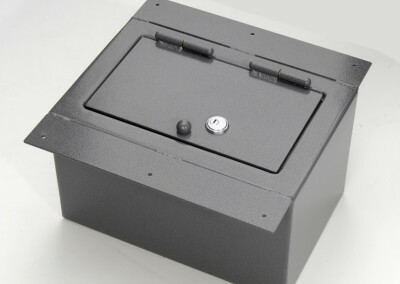 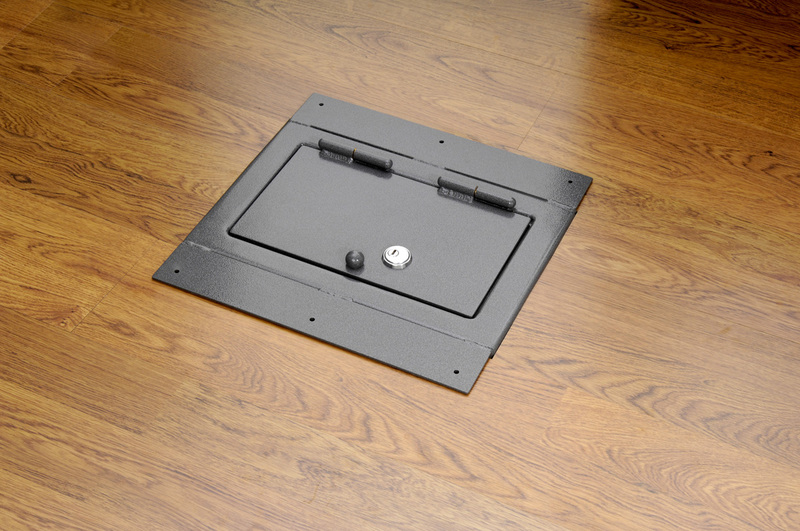 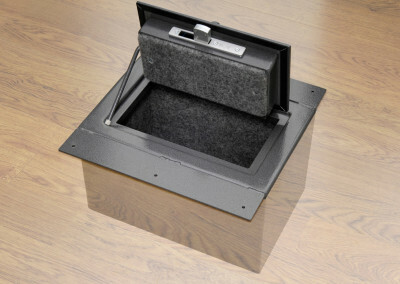 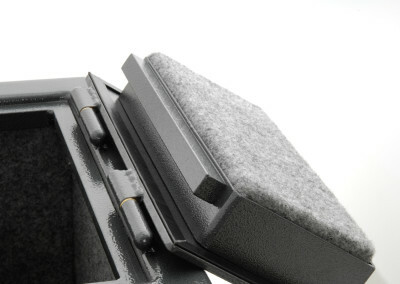 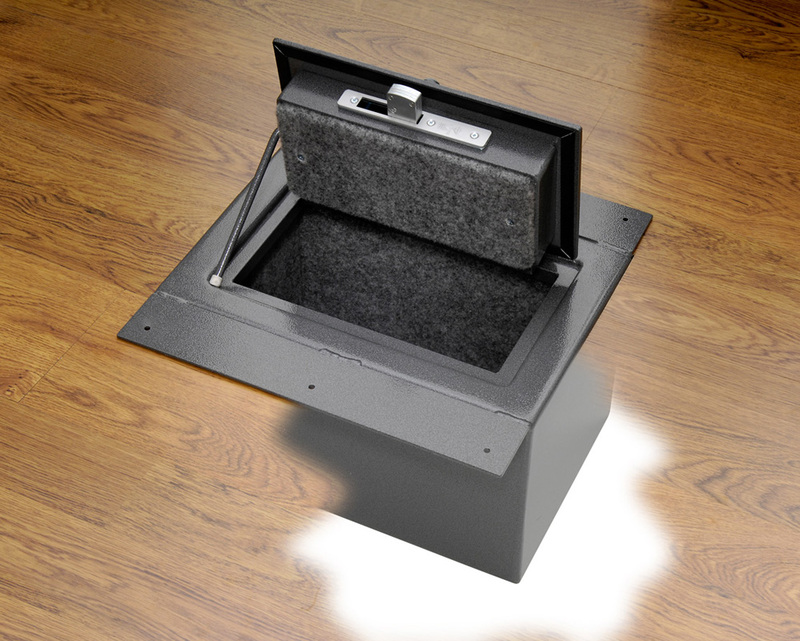 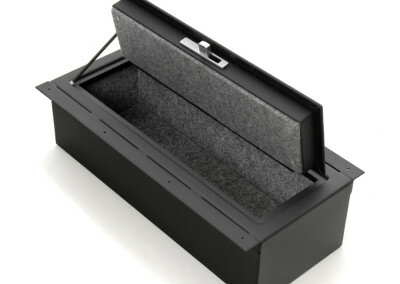 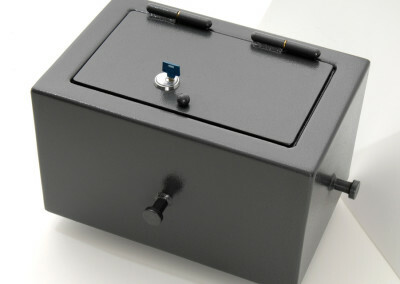 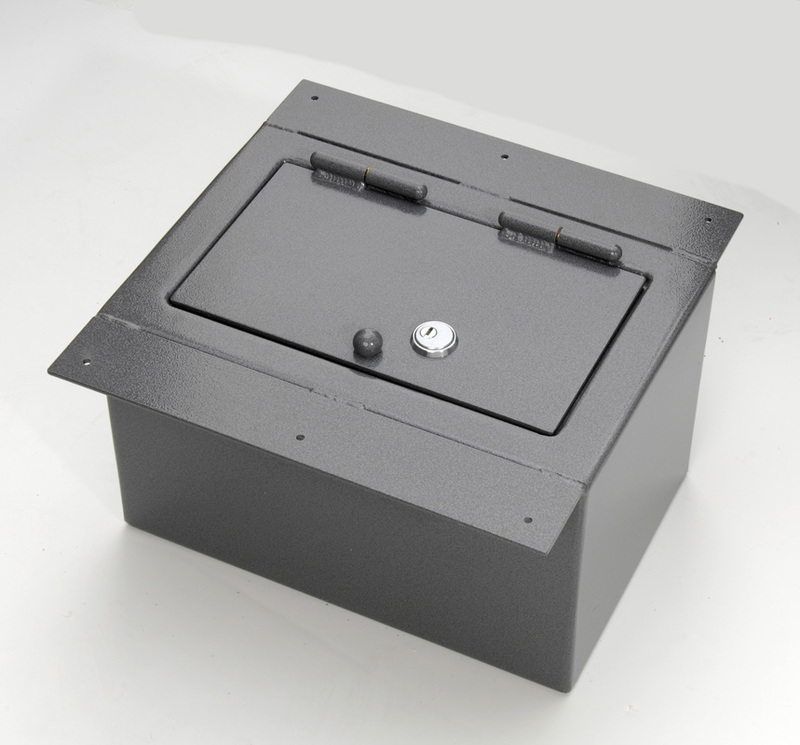 Our hidden wall safes and in floor safes are a staple in home security. 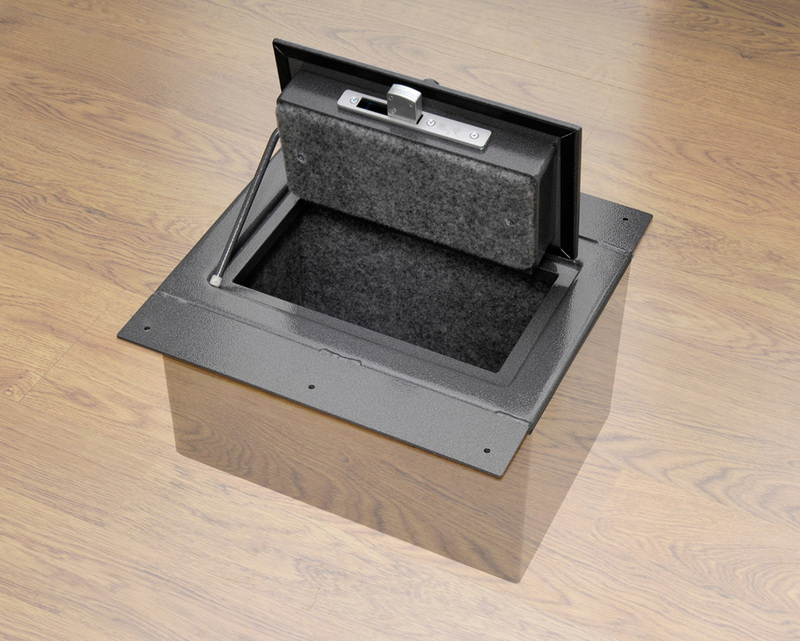 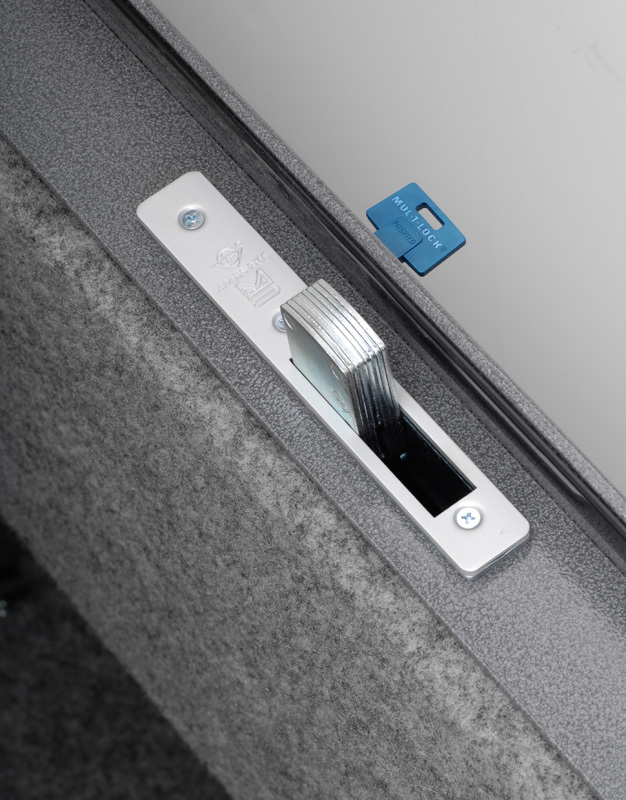 The concealed floor and wall safes offer the attractive combination of easy accessibility with clever location choices and disguises – from rugs and wall hangings to false closet and cupboard walls – and many more. 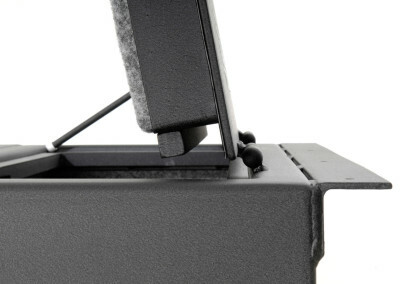 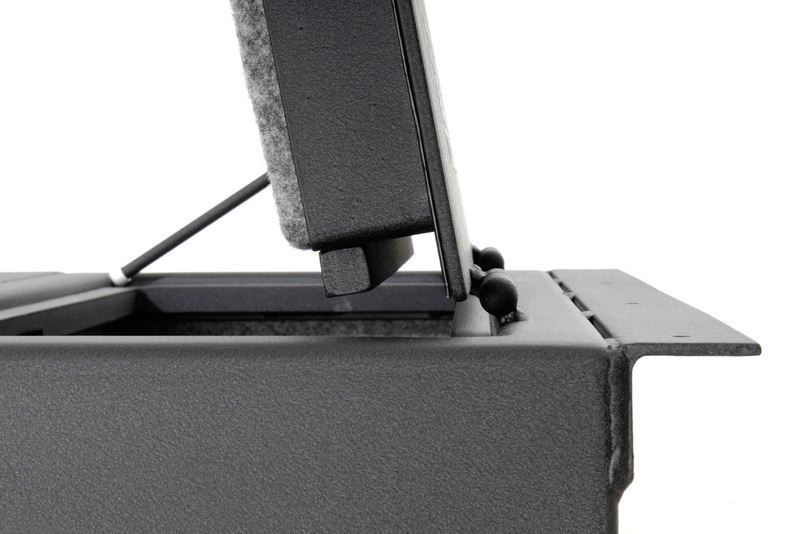 Unlike some safes in this category, Heracles Research Corporation floor and wall safes are virtually impossible to carry-off, as they are designed to be professionally mounted directly to your buildings core structure — either floor joists or wall studs. 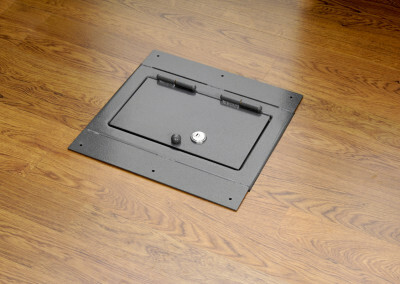 Also, all of the floor and wall safes have a 1 hour fire wall. 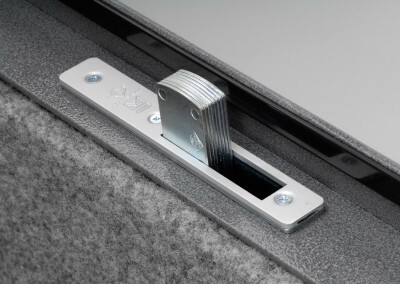 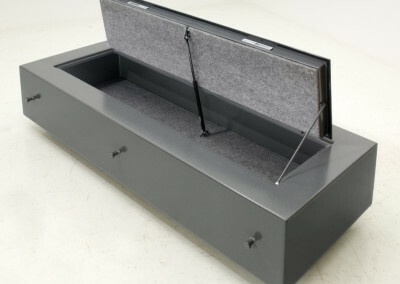 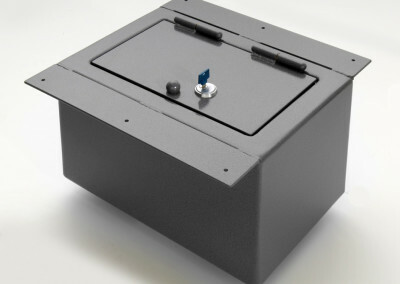 Heracles can also custom design safes for your extra special needs. 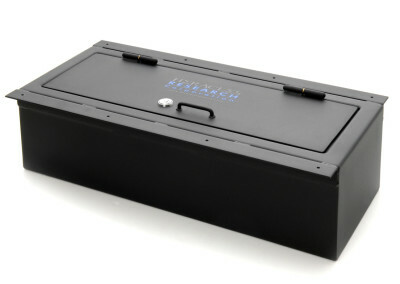 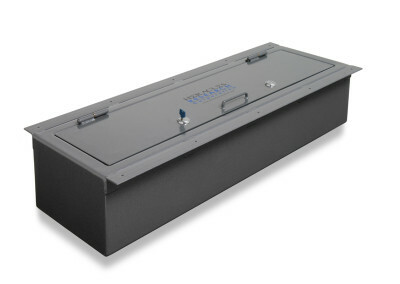 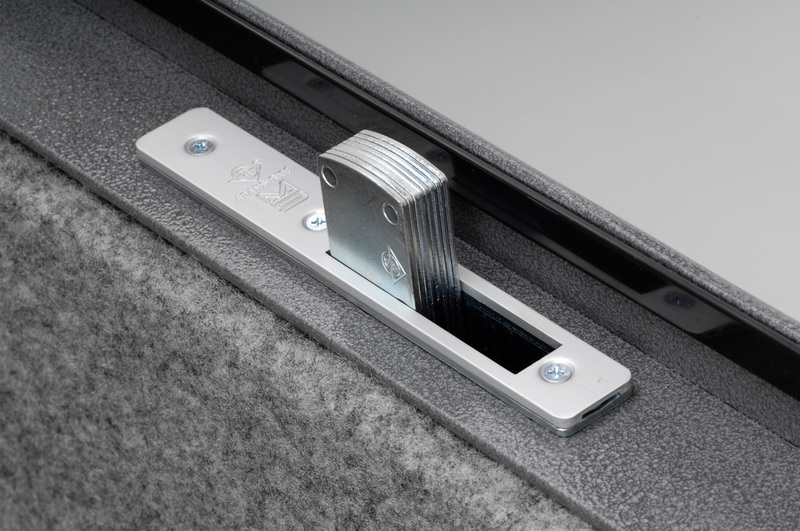 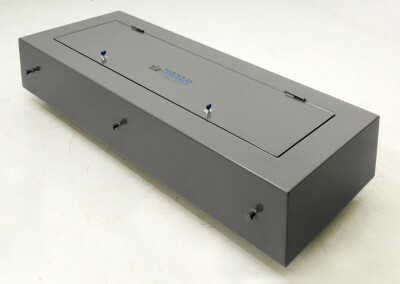 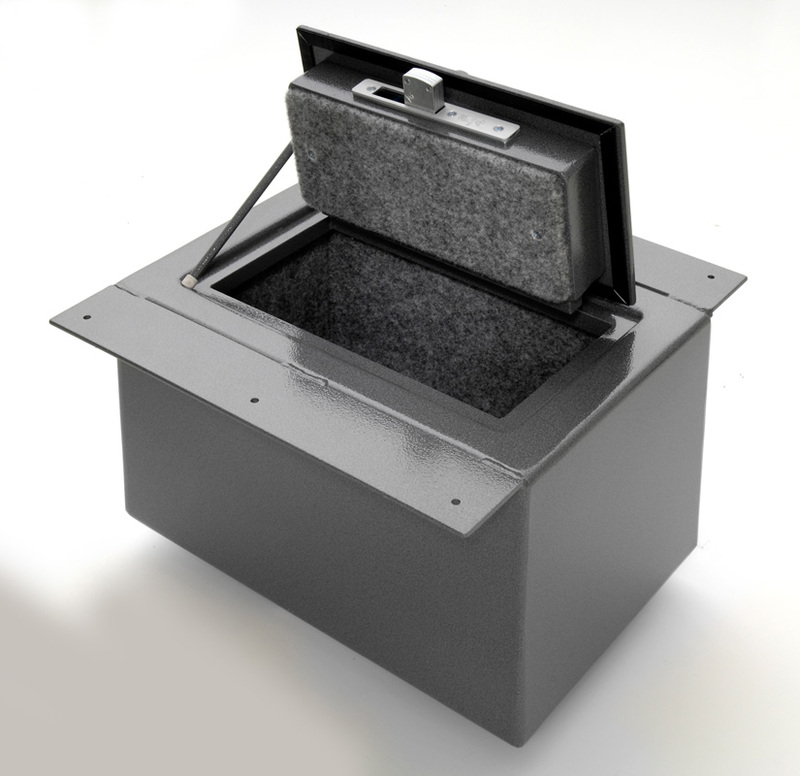 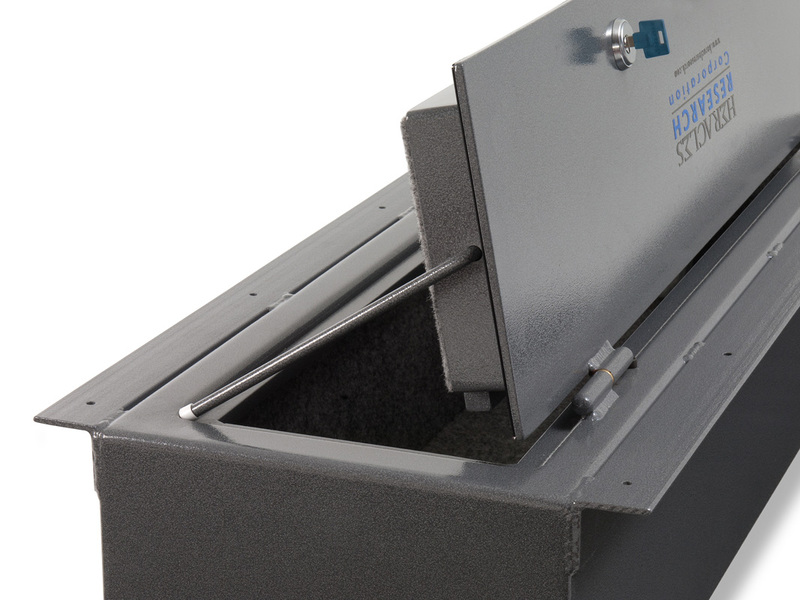 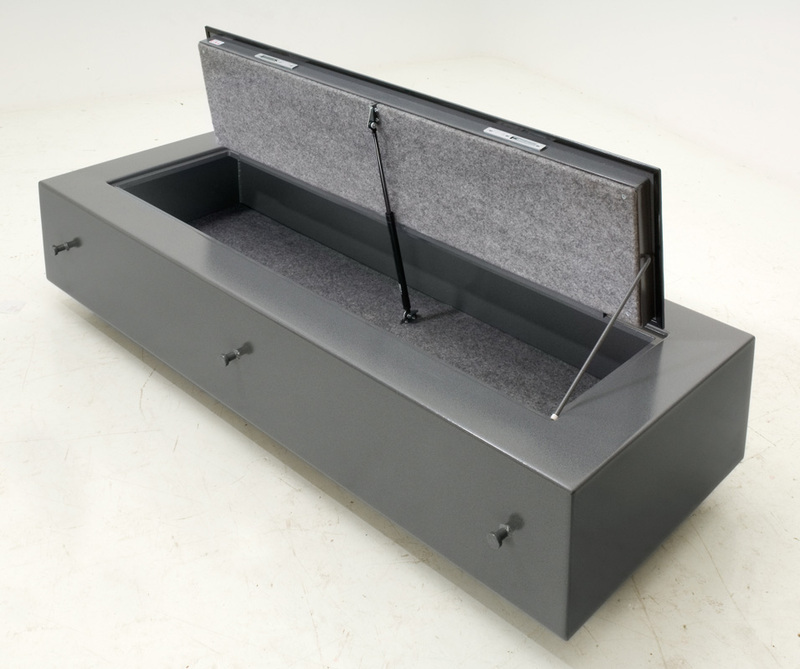 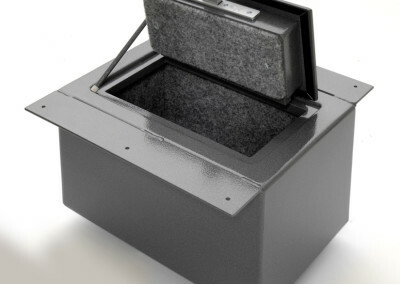 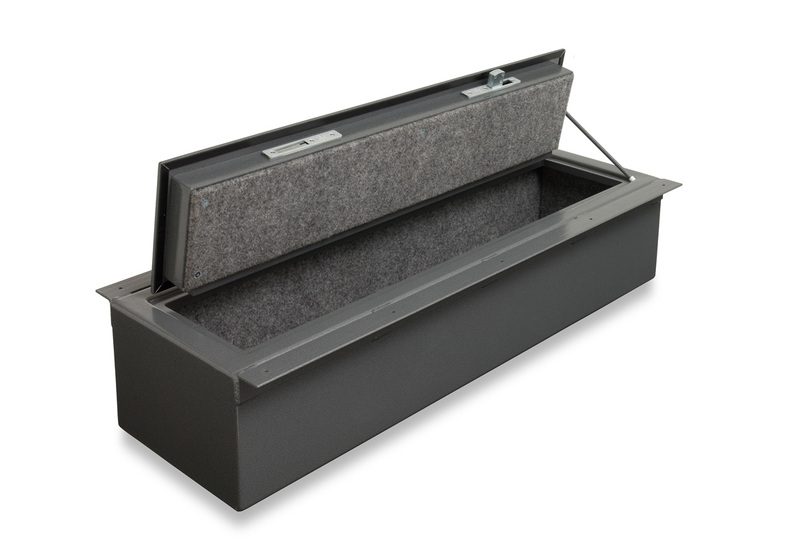 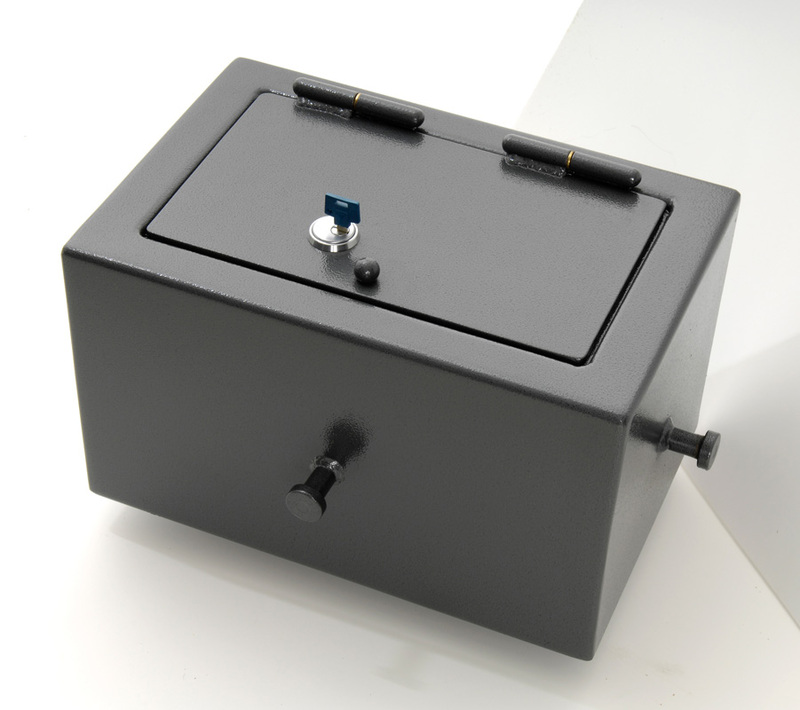 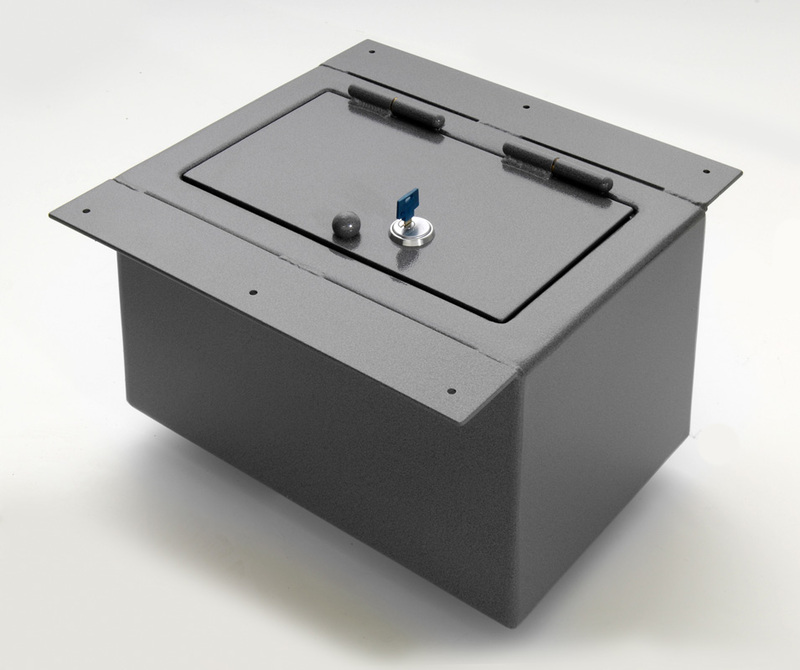 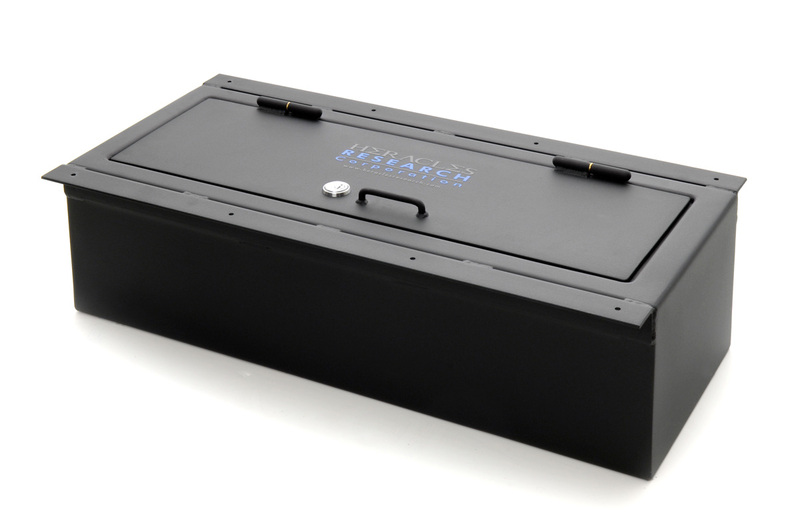 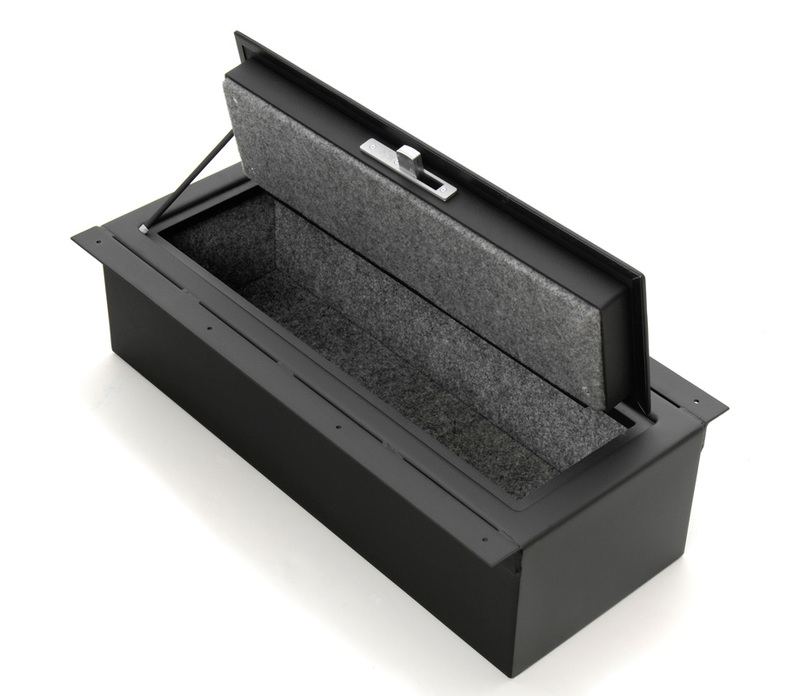 Heracles safes are built from the same first-class gauged steel used for our popular BedBunker Gun Safes, and carry the same Lifetime Guarantee.